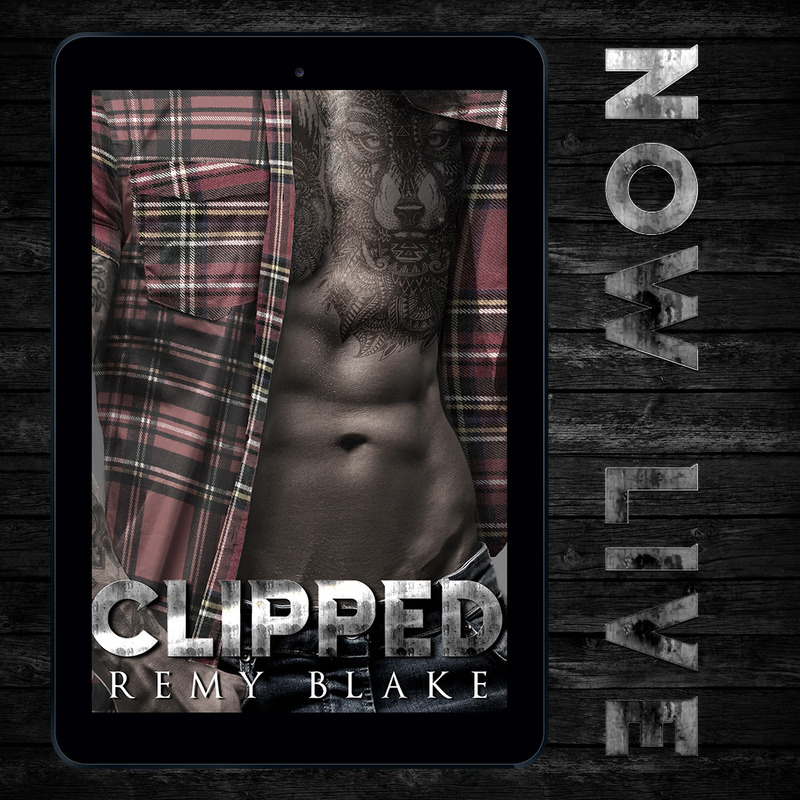 Clipped by Remy Blake NOW LIVE & ONLY 99c!!! NOW LIVE + GIVEAWAY!!! Clipped by Remy Blake is only 99c + free in KU!!! !